This week around, we have a couple of interesting apps for video and photo editing, music creation, and let's not forget – Microsoft's Cortana! Check them out, let us know which ones tickled your fancy. If you know of a brand-new app that deserves to be in this list, but we overlooked – drop us a line and we will find a way to have it mentioned in the future! Slide lets you capture an object from a few angles by circling your camera around it. The result is a moving GIF, which emphasizes on recreating the photographed item in all of its three-dimensional glory. There are similar apps for Android, which actually do this better by letting the user look around in the scene, instead of just giving you a constantly looping GIF, but hey – it's still something. This app offers a simple interface, but powerful functionality. Like the name suggests, it lets us turn an image black and white and apply some additional retro effects for authenticity. 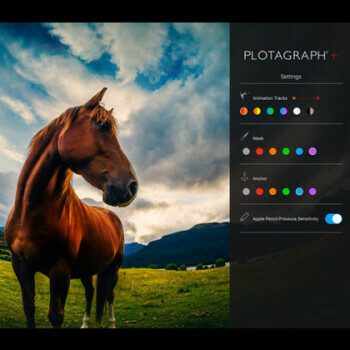 There are also options like a clarity slider, or deep editing tools, such as the editable histogram, or luminance adjustment for each spectrum color to make certain details in your photo pop. 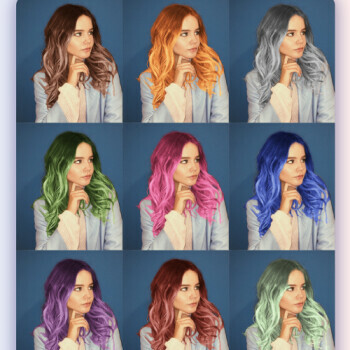 An image enhancer app for video – much like an ordinary photo editing app, it offers pre-set filters and sliders for contrast, brightness, tint, saturation, and exposure. Pretty much a quick-fix app you can use every time before sharing your clips. 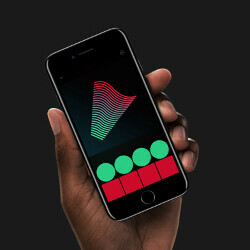 An amazing musical app for building loops, employing a simple and straightforward interface, which gels well with the iPhone's touch input. Don't let the modest menu fool you, though, this app's soundbanks are full with some pretty impressive samples and effects! Microsoft's own voice assistant finally arrives on Android and iOS. Granted, she (we would call it "it", but we are afraid she might take it personally) doesn't carry over her full set of functions over to the rival operating systems. For example, you can't have her toggle phone settings on and off, and you can forget about the "Hey Cortana" wake-up command work on iOS. On Android, Cortana will listen for it only when the phone is on a homescreen, or if the Cortana app is open. In any case, if you've wanted to see if Microsoft's voice assistant is as snarky as those YouTube vids make it out to be – you can check it out now. Flow Home is an Android launcher that looks much like a super-charged Flipboard bulletin, or HTC BlinkFeed. It eliminates the classic "grid of icons" and gives us a card-based feed that shows our actual notifications and latest news right on the home screen. The actual app drawer can be called out by just sliding to the left, but there's also a "favorite apps" button on the actual home screen, which will quickly show you your most used apps. 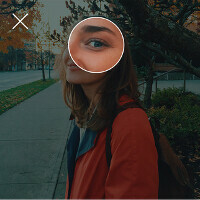 A clock widget generator, which lets you use your favorite pictures as the background for its... well – clock. It offers a few basic shapes with digital or analog display versions. The free version only lets us build one clock, while the pro purchase ($1.99) removes ads and lets us create as many widgets as we want. A note-taking app that strikes us as a “more organized Keep lookalike”. It's got notebooks and categories and syncs with Evernote, so you can instantly move all your stuff over, if you happen to be an Evernote user. 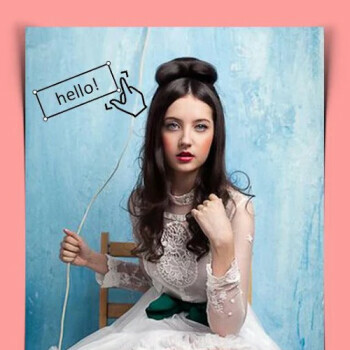 We'd say it's worth a look if you are a devout smartphone note-taker. "Flow Home" has a chance of becoming one of the best launchers such Nova launcher, if only it supports every app notification in android. 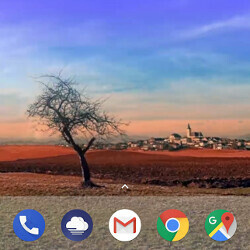 I know it is still in beta but the idea is one of the best i have seen, i always wanted a Flipboard look alike launcher that will show every notification i have but for now i will have to stick with Nova.